Bright prospects for voestalpine Sadef nv with its innovative Fast Slide System. The first orders and deliveries for Owl's Hatch solar farm in the UK are only the start for this new product. 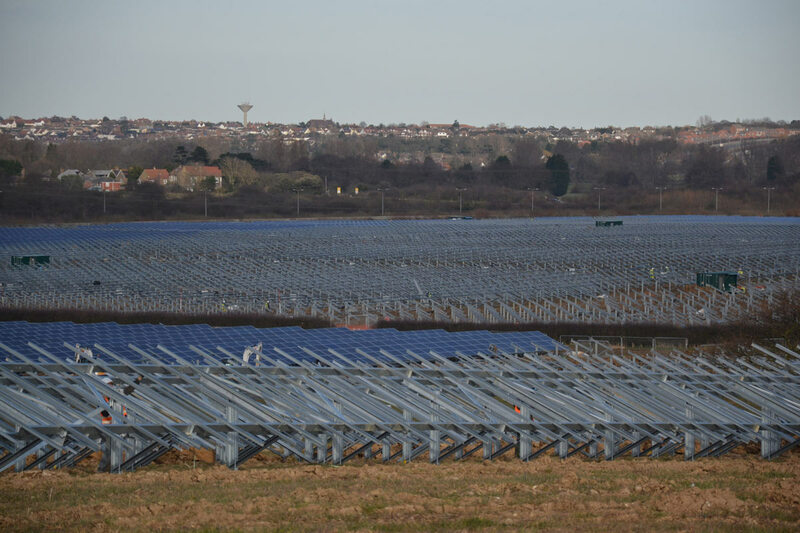 Great Britain’s largest solar park is supported by profile solutions from voestalpine Sadef. 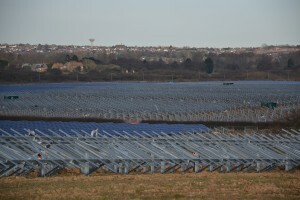 The complete solar structures for the 80 hectare solar farm in South East England was delivered within six weeks. voestalpine Sadef nv has supplied around 2,800 tons of steel profiles for a new mounting and support structure for solar panels at the 80 hectare Owl`s Hatch solar farm in Kent in the UK. With an output of 52 MW, in future the farm will be able to supply 12,600 British households with electricity. 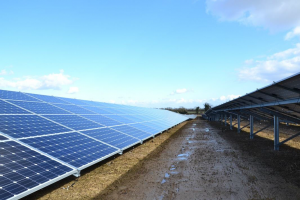 As a result of voestalpine Sadef delivering on schedule, the solar farm began operations at the end of March 2015. voestalpine Sadef has impressed the customer with the quality of its products and high delivery capacity. The advantages of the new Fast Slide System: easy assembly saves time. Less material is required than in conventional systems, and the steel used is stronger and more structurally resistant than aluminum. Another reason for winning the contract was the innovative ‘Fast Slide System’. This new system solution for solar structures offers both time and materials savings, as well as being lightweight. The light yet corrosion-resistant system parts consist of strong, thin-walled steel profiles with a zinc-magnesium coating. voestalpine Sadef is a pioneer in this field: this is the first such slide system to have been developed in steel. There are aluminium systems on the market, but steel has the advantage of greater rigidity and structural resistance. Developing the Fast Slide System was technically challenging as both anti-theft solutions and the entire system of cable management also had to be considered. Those involved spent around six months on the development. 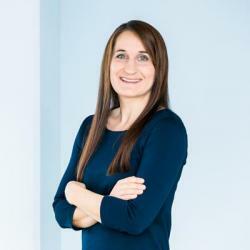 And it was time well spent: a patent is now pending for the Fast Slide System and the company is convinced that this product will win through in the highly competitive solar market.